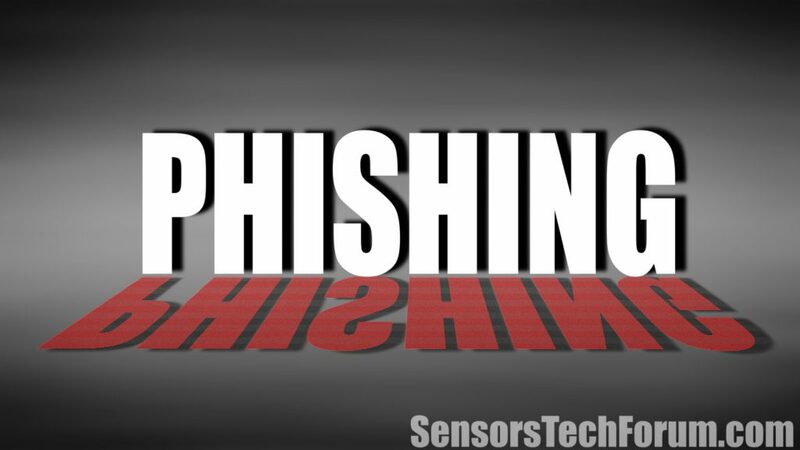 This article has been created in order to explain to you what is the Voice Phishing Scam malware infections and how you can remove them as well as all potentially unwanted programs delivered through them. Voice Phishing Scam malware infections is a popular malicious tactic that attempts to manipulate targets into revealing personal information or infecting themselves with viruses. At the moment we do not have information about the perpetrators behind it. Our article gives an in-depth explanation of how it propagates and how victims can attempt to remove active infections. Short Description The Voice Phishing Scam is a recent example of the scam tactic that extorts the targets into interacting with a scam site or providing sensitive data. Symptoms Victims will receive phone messages that contain the phishing instructions. Distribution Method Various, including the most popular methods. User Experience Join Our Forum to Discuss Voice Phishing Scam Malware Infections. Collective Databases — The criminals can buy databases containing with user information from the underground hacker markets. Prior Infections — The hacker operators use may infect the targets with various ransomware, Trojans and other malware in order to extract the necessary information. Phishing Pages — Using phishing pages that pose as login pages and account reset sites the hacker operators will acquire the necessary data. Another popular way of conducting such calls is the use of the war dialer method. This is an automated script that calls phone numbers in a certain region by dialing the numbers with the area code. The software will log and keep records of inactive numbers in order to optimize the campaign. By doing so the voice phishing scam operators will only be connected to real people. Instead of calling the users by themselves the voice phishing operators may also use recorded messages or voice messages in order to scam the targets. This is a popular alternative to traditional phishing tactics, in the past few months we have also received reports of smishing scams as well. They use SMS messages instead of voice calls to coerce the targets into opening up malware landing pages. Government Representative — This is a popular scam that seeks to impersonate IRS and other agencies and institutions. Giveaways and Store Promotions — The hacker operators will present themselves as promising gifts and giveaways in return of personal information or performing certain computer actions. Popular Companies — Successful voice phishing campaigns may use company information, branding and typical responses. In most cases the collected data from the victims will be used for identity theft or financial abuse crimes. Usually such campaigns are organized by collectives and all information is stored into databases. The data can be used by the group or sold somewhere in the hacker underground markets for profit. What’s more dangerous is that through these tactics the criminals can induce tech support scams and even blackmail. 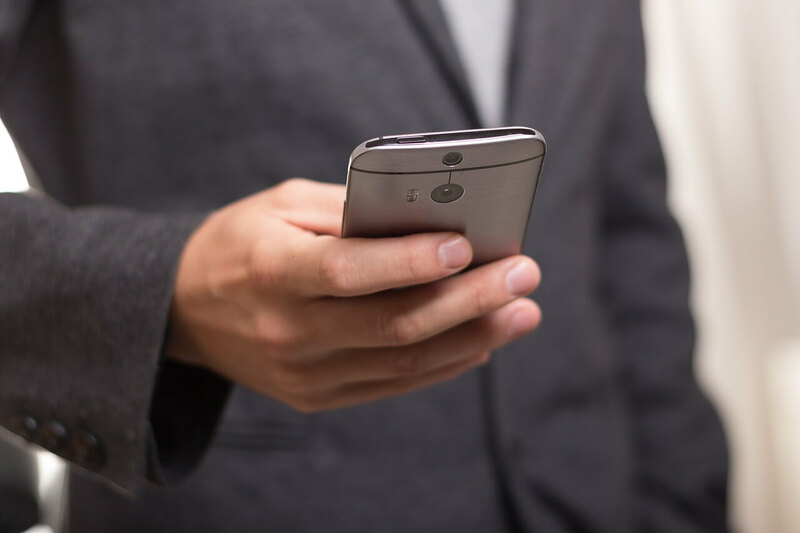 When the voice phishing scam attacks are being done the operators can spoof the caller ID — the calls will be logged as originating from the institution that is impersonated or the mobile carrier. This is done by using special software, services and virtual phone numbers. To a large extent due to this the calls are also untraceable back to the operators. It’s important to note that voice phishing attacks can copy down the exact content and call-in organization done by legitimate companies such as Amazon. This includes the use of recorded instructions, voice-to-text (using speech synthesizers) and even the associated music. Along with the spoofed caller ID practically there can be no perceive difference from the target’s side to a vishing example. Trojan Horse Infections — These are among the most dangerous malware types. They set-up a local client service that establishes a secure and persistent connection to a certain hacker-controlled server. It allows the operators to take over control of the victim machines, hijack files and plant other threats. Ransomware — These viruses target user data of all popular types according to a built-in list of target file type extensions. They will be encrypted with a strong cipher and the users will be extorted to pay a “fee” to recover their files. Miners — By interacting with web elements or running apps and virus files the users can infect themselves with cryptocurrency miners. They set up local client connections that download processor-intensive tasks which are run. Whenever one of them is reported the hacker operators will receive income in the form of cryptocurrency. The funds will automatically be wired to their digital wallets. Browser Hijackers — The criminals can instruct the targets into installing a malicious browser extensions, known as a browser hijacker or redirect code. They are developed to be compatible with all popular browsers (for the computers and mobile devices) and once installed they will install viruses and also redirect the user to hacker-controlled pages. Learn how to stop browser redirects . Machine Information — The criminals can identify specific computer/device information via the acquired information. This is made by creating a report of the installed hardware components, system settings and other values of interest. All gathered strings are processed through an algorithm that results in this ID. User Information — Data that is directly associated with the user’s identity will be harvested as well. Such examples include strings such as the following: real name, address, phone number and username & password combinations. This is one of the most prevalent and popular voice phishing scenarios as it has been found to be very effective in harvesting sensitive user data. The targets will receive a call from with a spoofed caller ID originating from a bank or another type of financial institution. When the call is answered a recorded message or a scammer will request financial or personal information. The requests are motivated by common scenarios such as “unauthorized card activity” or “transfer validation”. In order to “verify” or “complete” these actions the users will be requested to once again give sensitive information to the attackers. Voice Phishing Scam malware infections are caused by a variety of phishing tactics that manipulate the users into engaging in dangerous behavior. As a result of interaction with the voice messages and calls the targets will be coerced into revealing personal information or infecting the computers. All kinds of scenarios are being used by the hackers in order to maximize the number of infected users. To protect yourself from the malware elements and remove active infections the use of a professional-grade anti-spyware solution is recommended. Threats such as Voice Phishing Scam Malware Infections may be persistent. They tend to re-appear if not fully deleted. A malware removal tool like Combo Cleaner will help you to remove malicious programs, saving you the time and the struggle of tracking down numerous malicious files. Threats such as Voice Phishing Scam Malware Infections may be persistent on your system. They tend to re-appear if not fully deleted. A malware removal tool like SpyHunter will help you to remove malicious programs, saving you the time and the struggle of tracking down numerous malicious files. Note! Your computer system may be affected by Voice Phishing Scam Malware Infections and other threats. SpyHunter is a powerful malware removal tool designed to help users with in-depth system security analysis, detection and removal of threats such as Voice Phishing Scam Malware Infections. 1. Install SpyHunter to scan for Voice Phishing Scam Malware Infections and remove them. 2. Scan with SpyHunter, Detect and Remove Voice Phishing Scam Malware Infections. Ransomware infections and Voice Phishing Scam Malware Infections aim to encrypt your files using an encryption algorithm which may be very difficult to decrypt. This is why we have suggested several alternative methods that may help you go around direct decryption and try to restore your files. Bear in mind that these methods may not be 100% effective but may also help you a little or a lot in different situations. Note! Your computer system may be affected by Voice Phishing Scam Malware Infections or other threats. Remove Voice Phishing Scam Malware Infections by cleaning your Browser and Registry. Fix registry entries created by Voice Phishing Scam Malware Infections on your PC. Combo Cleaner is a powerful malware removal tool designed to help users with in-depth system security analysis, detection and removal of threats such as Voice Phishing Scam Malware Infections. Step 5: In the Applications menu, look for any suspicious app or an app with a name, similar or identical to Voice Phishing Scam Malware Infections. If you find it, right-click on the app and select “Move to Trash”. Step 6: Select Accounts, after which click on the Login Items preference. Your Mac will then show you a list of items that start automatically when you log in. Look for any suspicious apps identical or similar to Voice Phishing Scam Malware Infections. Check the app you want to stop from running automatically and then select on the Minus (“–“) icon to hide it. Remove Voice Phishing Scam Malware Infections – related extensions from your Mac’s browsers. A pop-up window will appear asking for confirmation to uninstall the extension. Select ‘Uninstall’ again, and the Voice Phishing Scam Malware Infections will be removed. When you are facing problems on your Mac as a result of unwanted scripts and programs such as Voice Phishing Scam Malware Infections, the recommended way of eliminating the threat is by using an anti-malware program. Combo Cleaner offers advanced security features along with other modules that will improve your Mac’s security and protect it in the future. Hey !, I found this information for you: "Voice Phishing Scam Malware Infections — How to Protect Yourself". Here is the website link: https://sensorstechforum.com/voice-phishing-scam-malware-infection-protect/. Thank you.